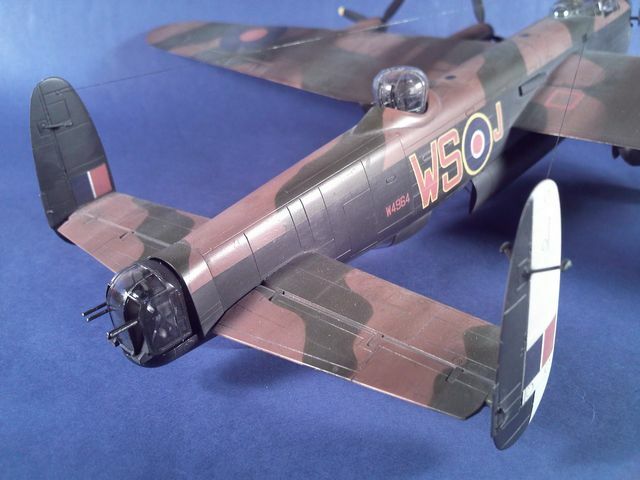 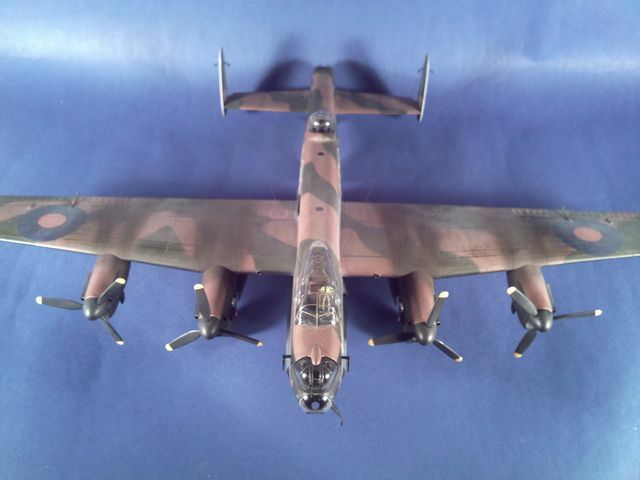 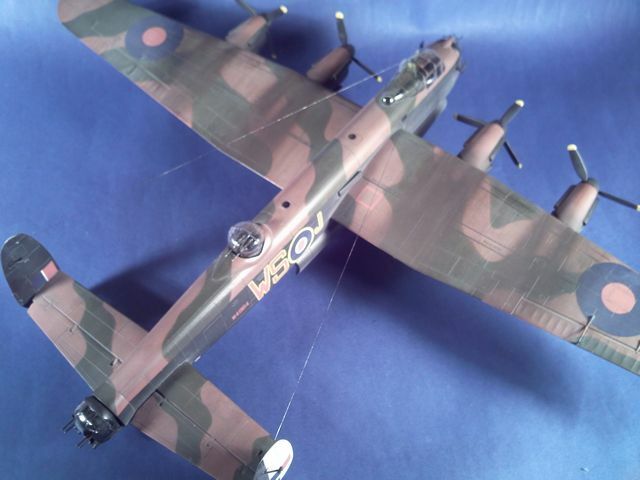 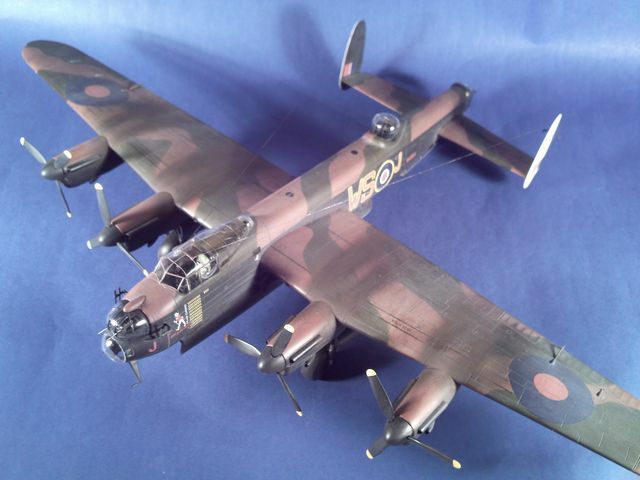 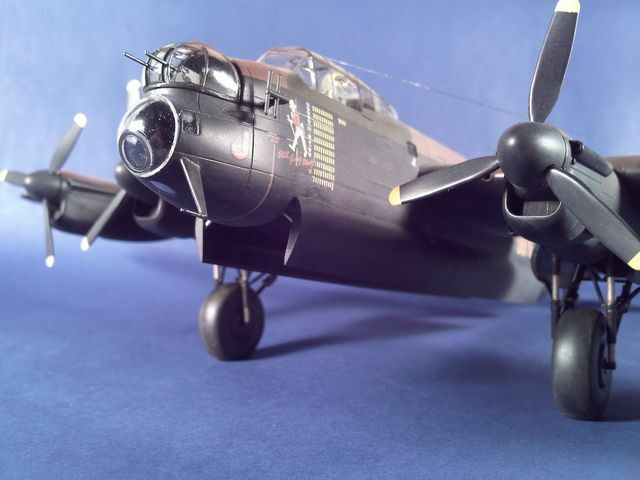 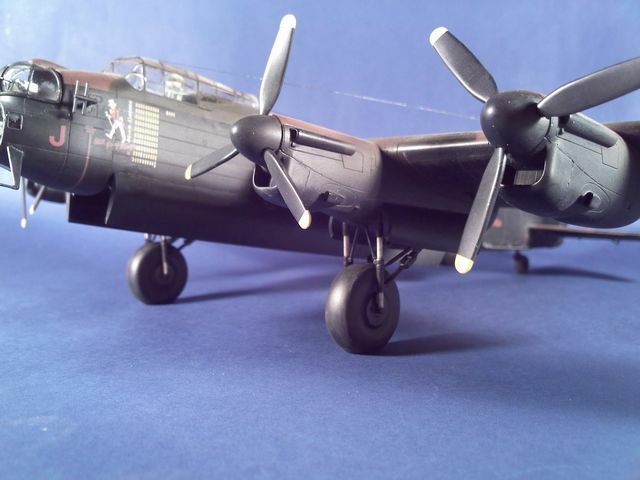 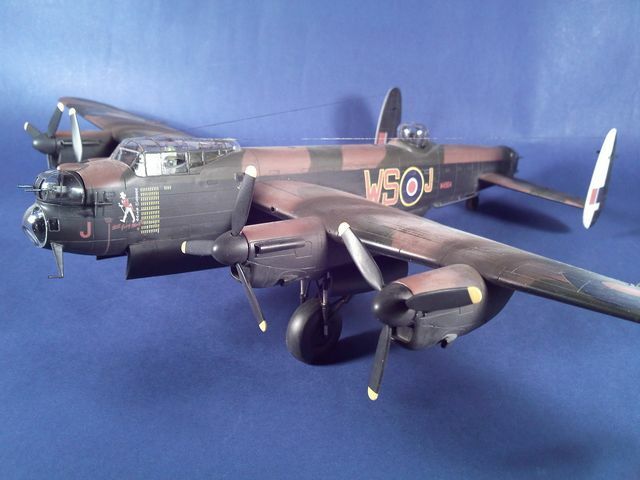 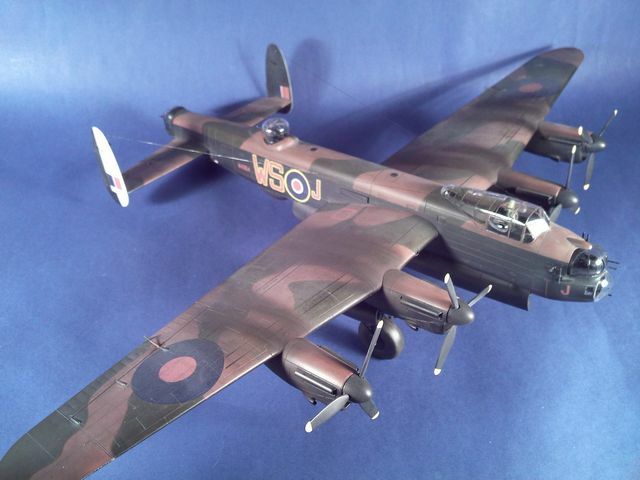 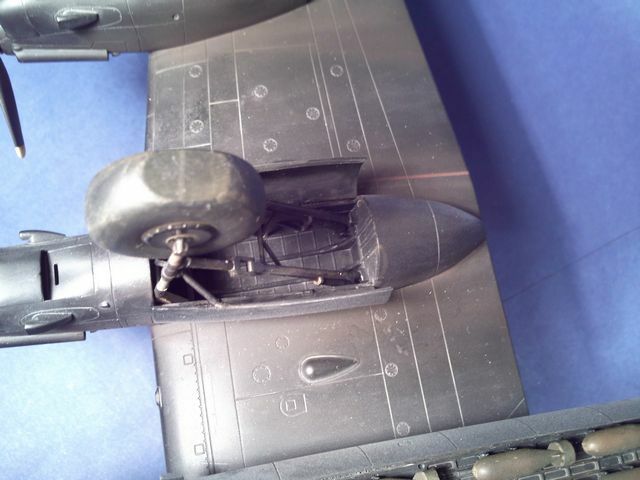 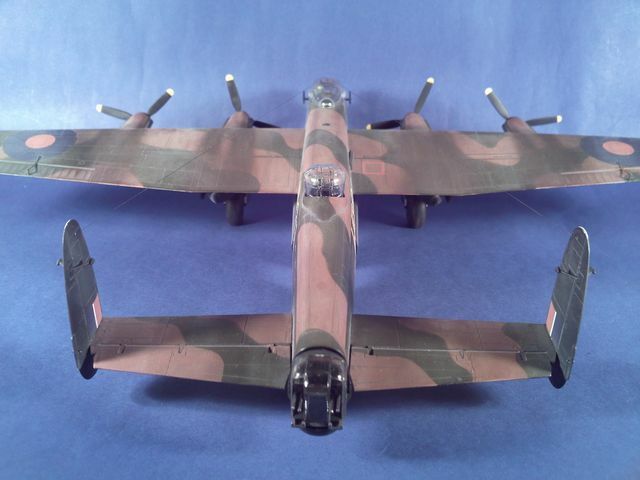 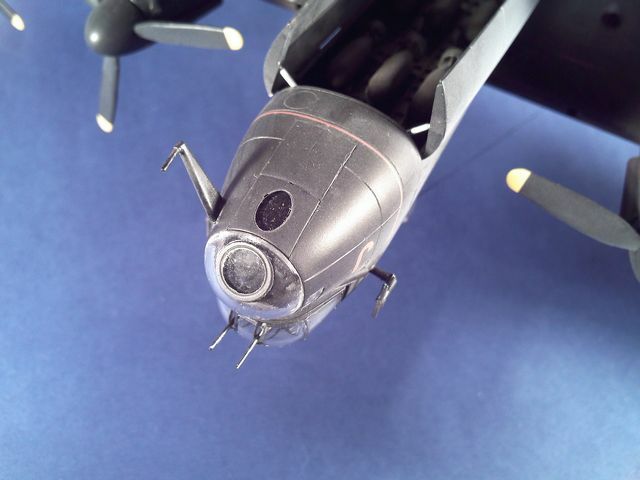 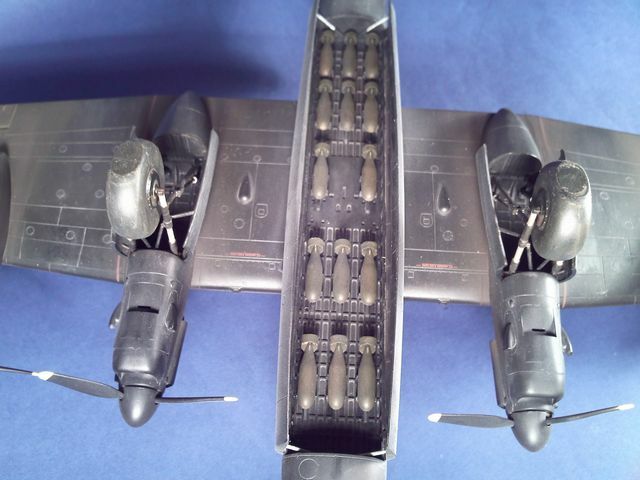 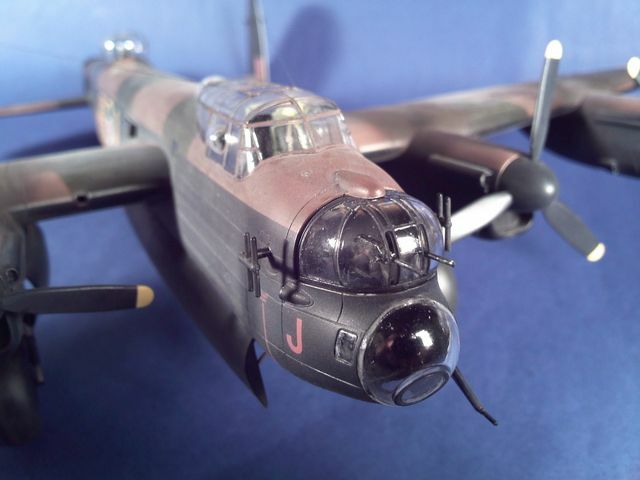 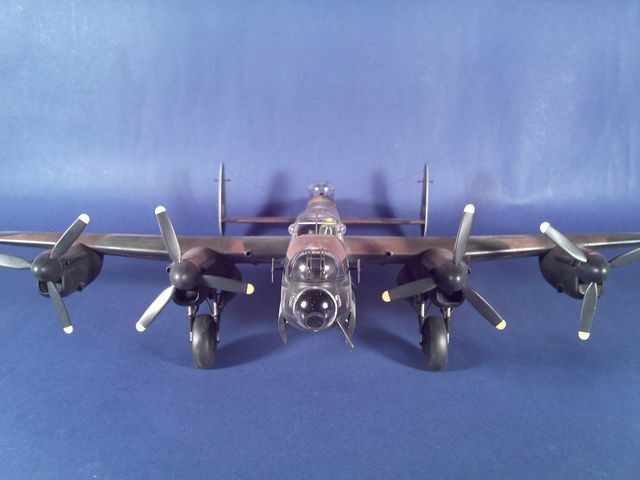 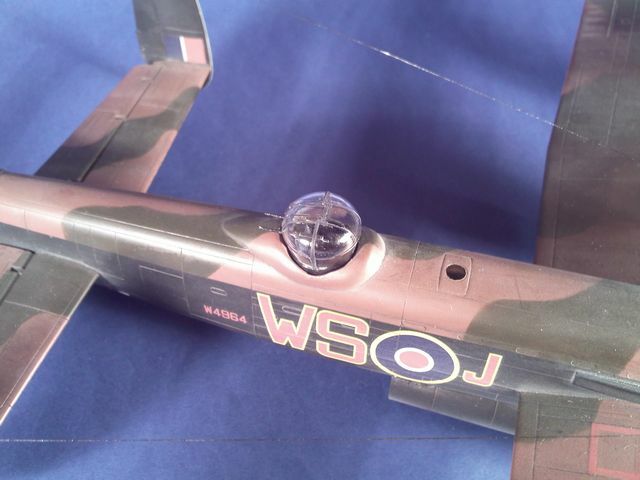 Here is my 1/72 scale Revell Avro Lancaster Mk.I finished in the markings of the No.9 Squadron, Royal Air force, Bardney, 1945. 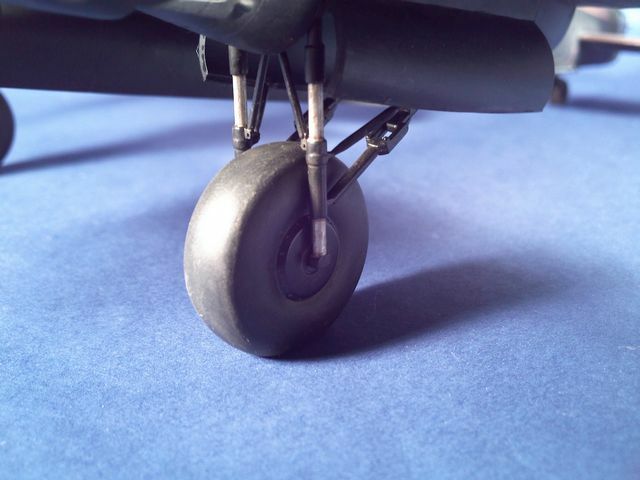 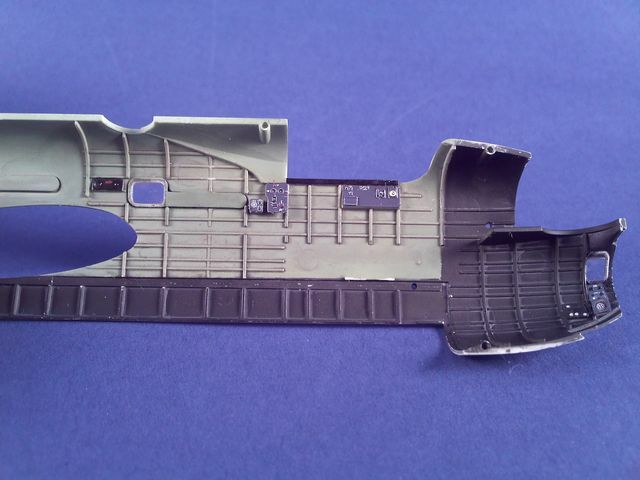 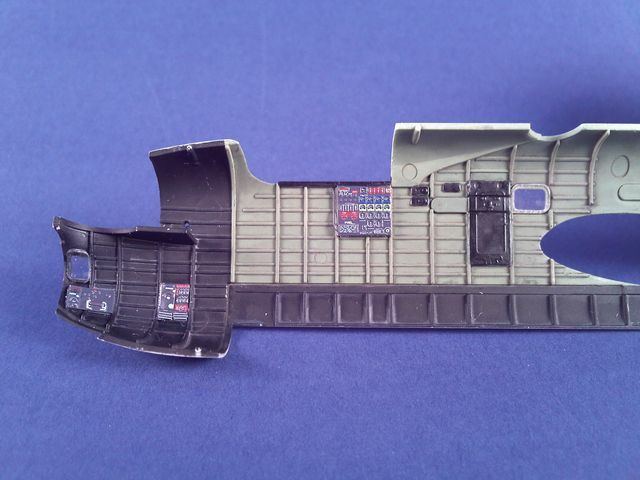 This kit goes together easily because the parts fit is excellent, requiring very little filling or sanding. 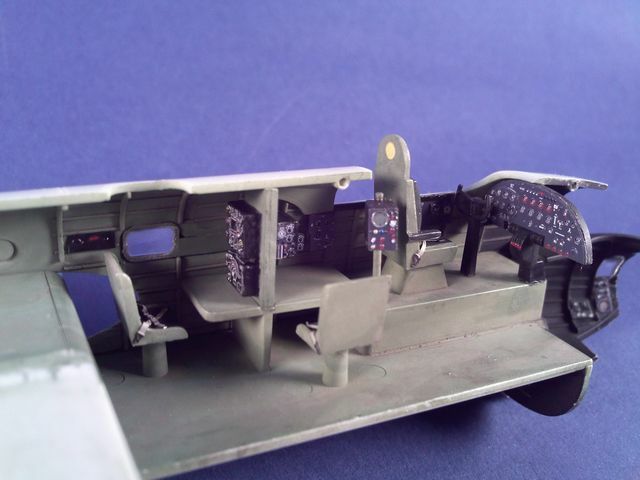 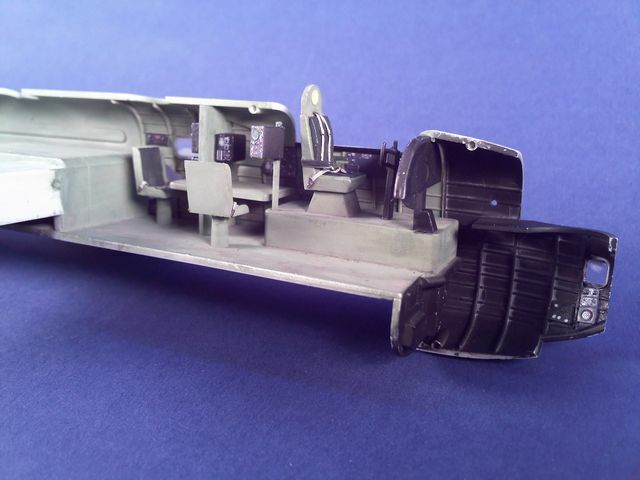 For extra detail in the cockpit I added the Eduard photoetched SS305. 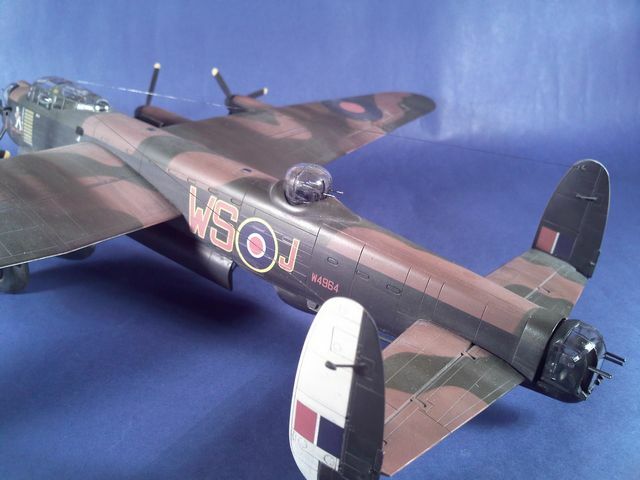 The model is painted with Gunze and Tamiya colors, I used Gunze Tyre Black color on the bottom and on The top Tamiya Colors. 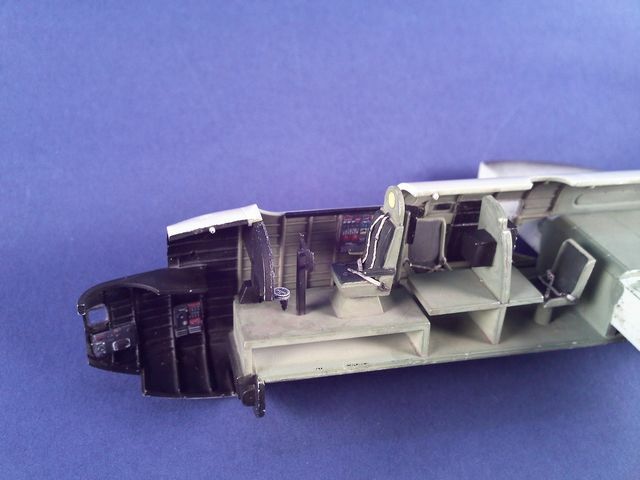 I dedicate this work to my colleagues in the Association of modeling model 34 in Spain.